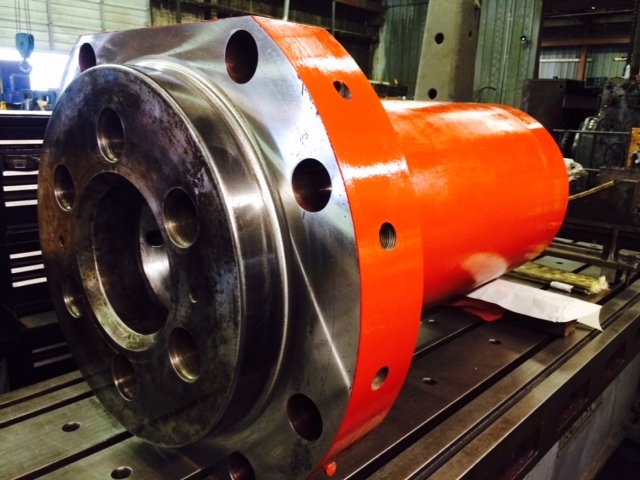 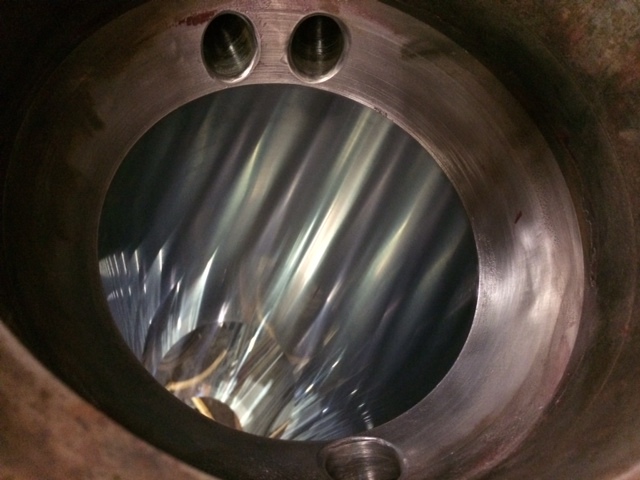 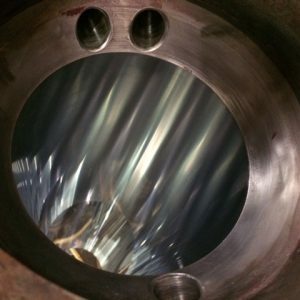 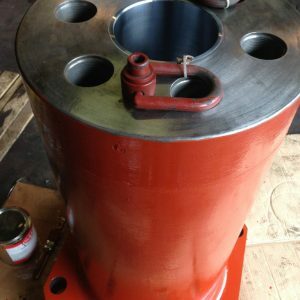 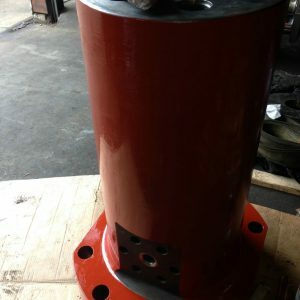 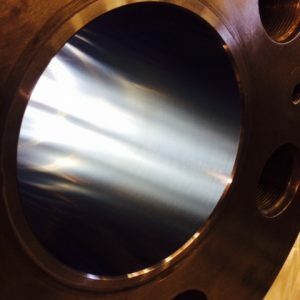 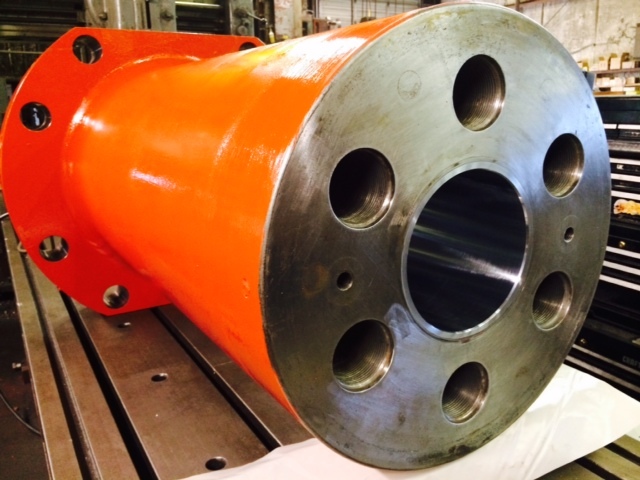 Coastal Plating Company provides industrial hard chrome plating of various components and expert repair and remanufacturing of even the largest hydraulic cylinders. 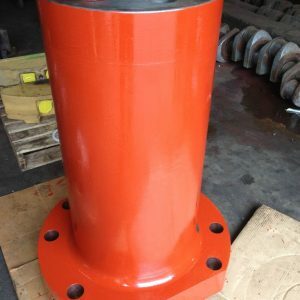 Industrial Chrome Plating to enhance the mechanical and physical properties of hydraulic cylinder components, such as rods and internal cylinder tubes. 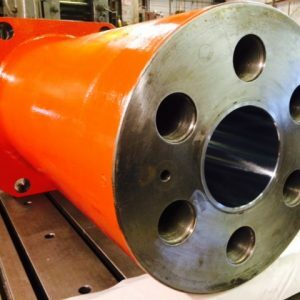 Submerged Arc Welding to build up damaged components and total welding to build up excessively worn surfaces. 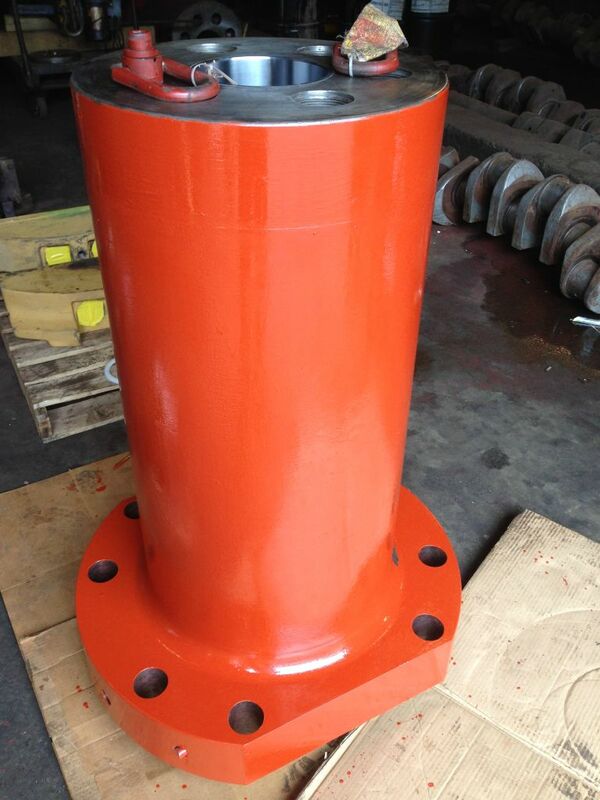 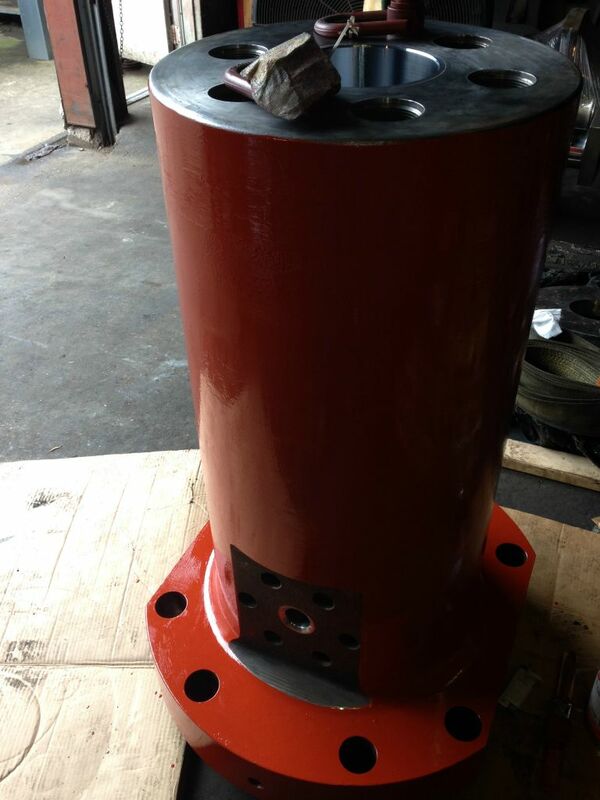 Any cylinder or actuator, any brand, any model, any size, even custom made equipment. 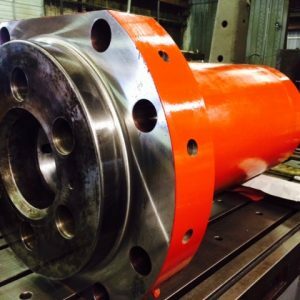 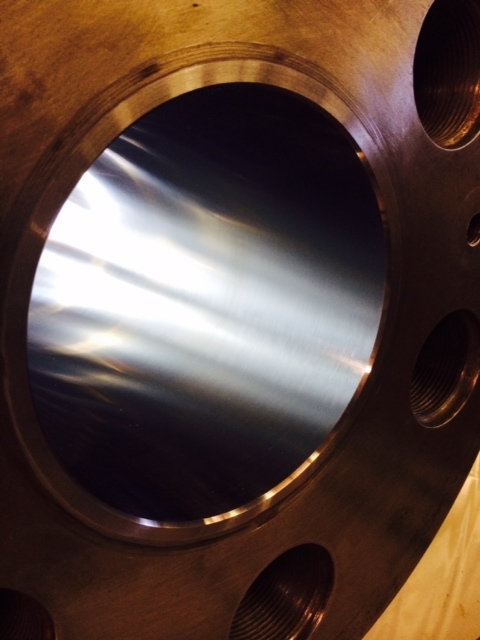 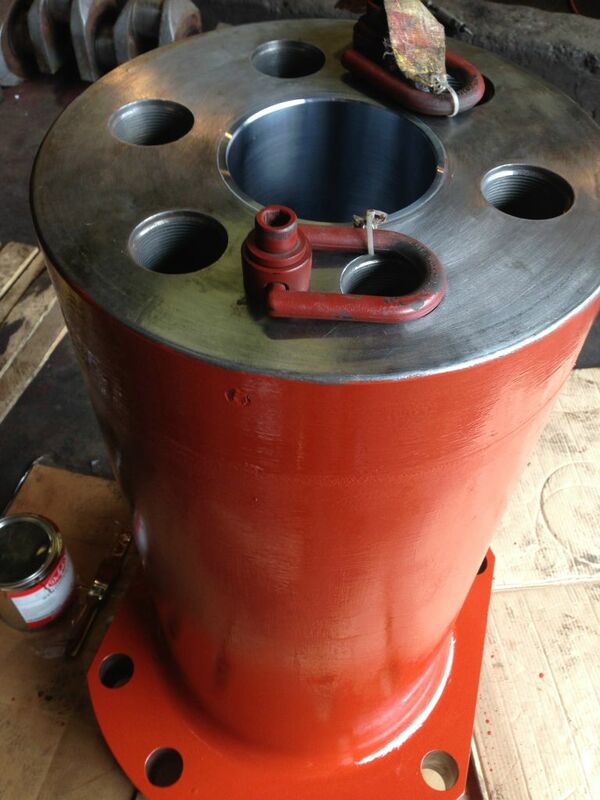 Full machining and fabrication capability allows for any repair, major or minor with a quick turnaround time.